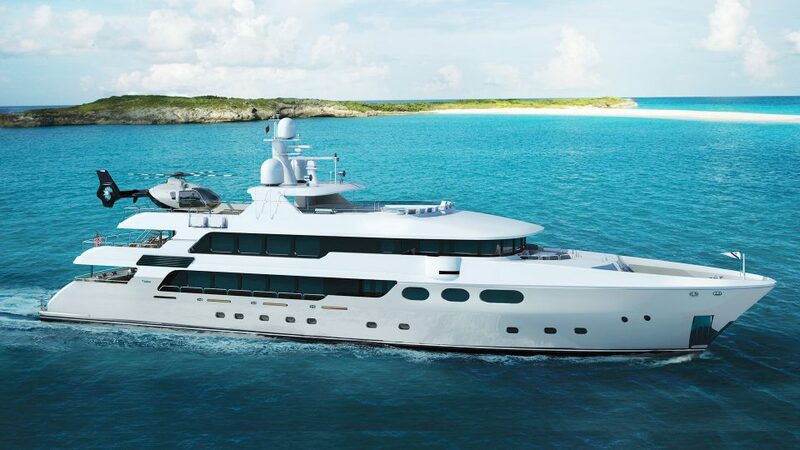 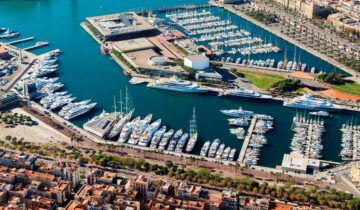 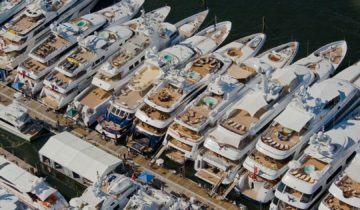 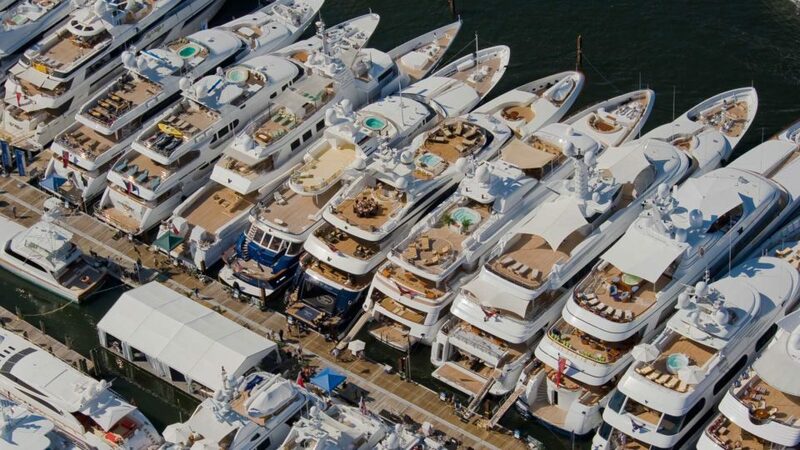 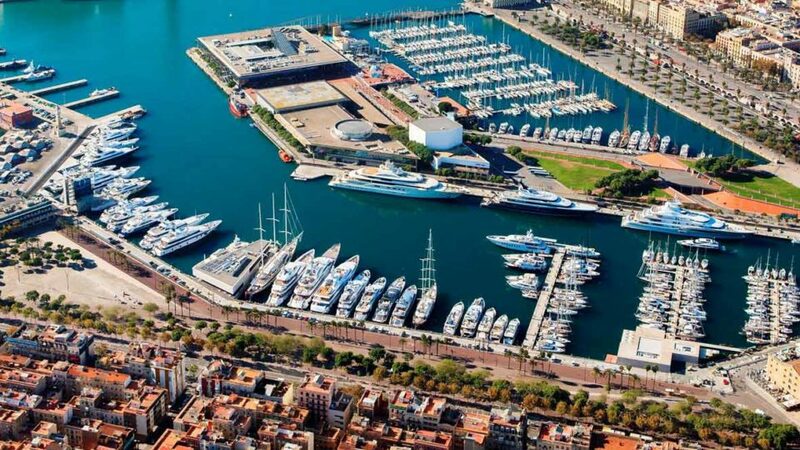 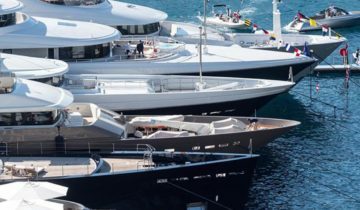 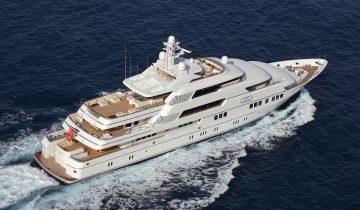 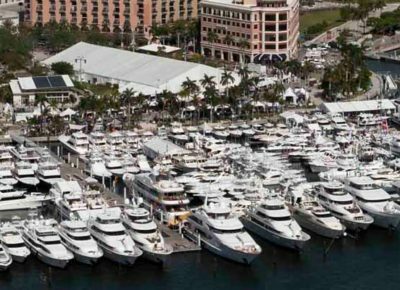 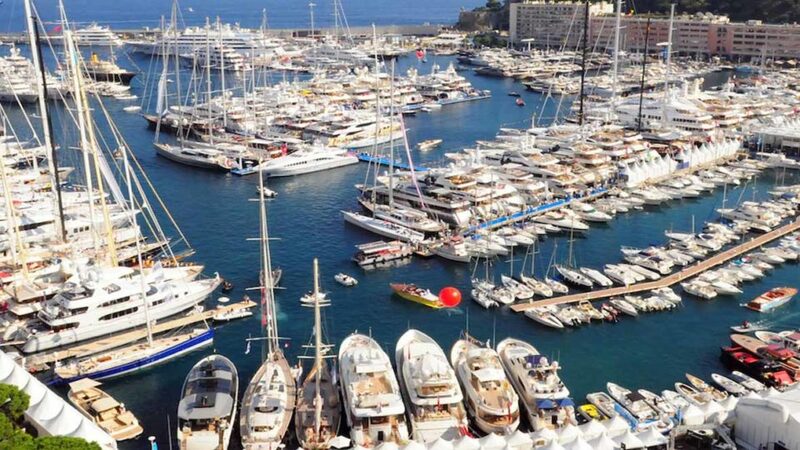 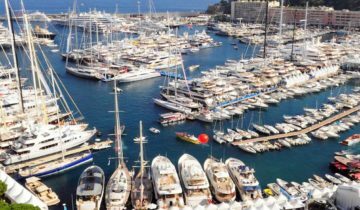 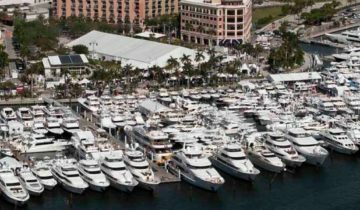 Superyacht News from Merle Wood & Associates covers yacht industry-related events and announcements from around the world. 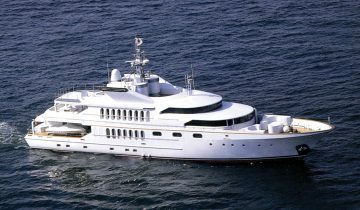 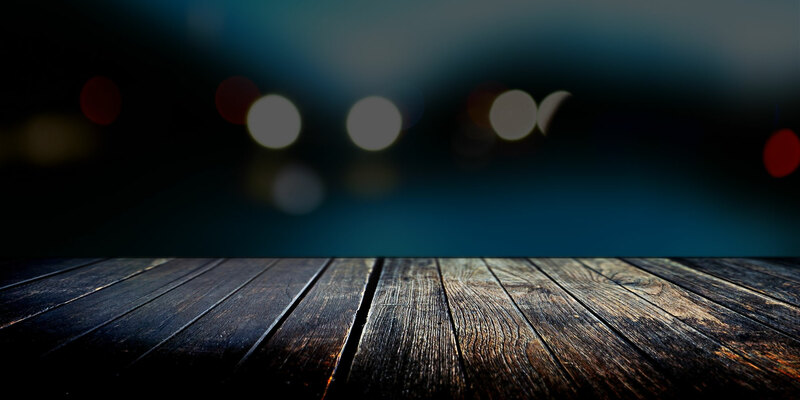 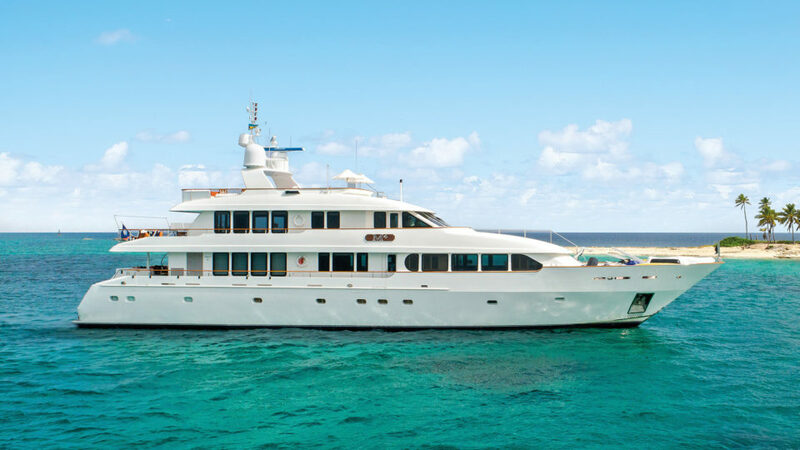 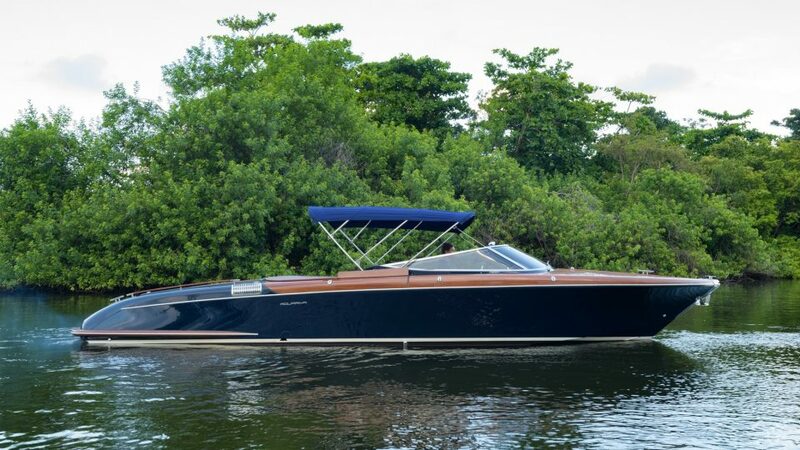 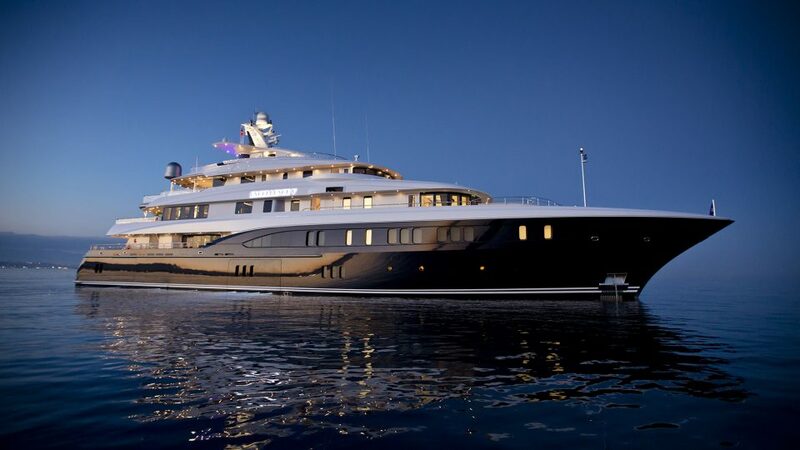 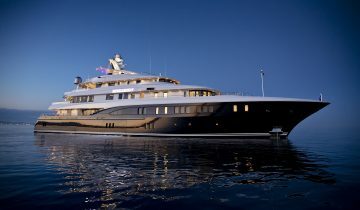 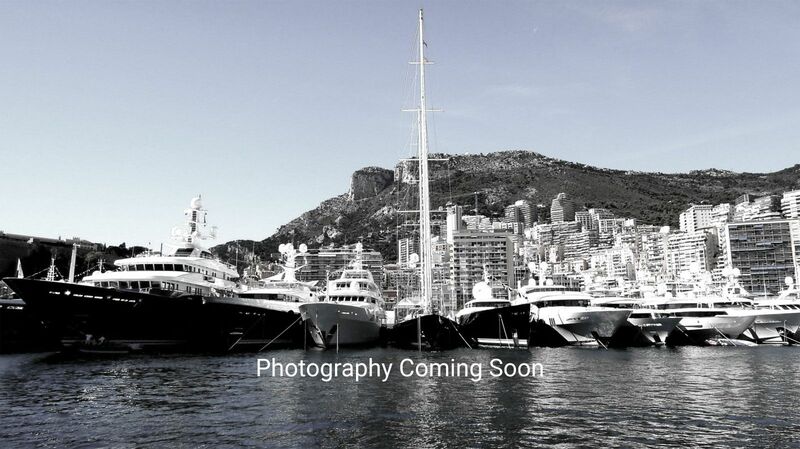 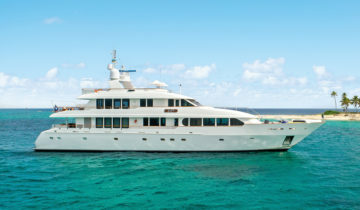 Read about newly listed yachts for sale, luxury charter yacht opportunities, events, and superyacht intelligence associated with the mega yacht marketplace. 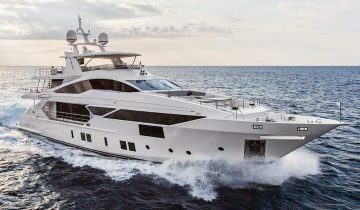 Simply put us on autopilot to receive our announcements in your inbox or contact us to share trending and breaking news.